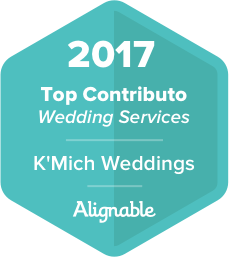 Home / Dress Decision / wedding day / wedding dress shopping / wedding planning / wedding preparation / The Ultimate Wedding Dress Guide - Make Your Salon Visits Count! 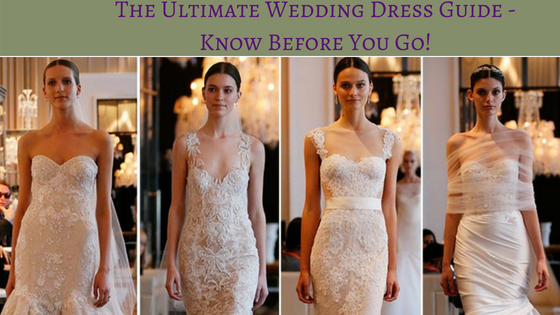 The Ultimate Wedding Dress Guide - Make Your Salon Visits Count! Brides, use these 5 tips to make your visits count when you decide to go dress shopping! Always book appointments in advance, but never more than two per day and take a break in between. To help guide the sales associate, bring photos, of your venue, shoes similar to the height you 'll wear on your wedding day, your color palette and any dress you like. Sometimes a bride with a casual, sporty sense of everyday style will surprise you by saying she pictures herself in a ball gown with a cathedral veil! Even if you have a very clear vision of what you want, try different styles, including at least one wild card. You may be surprised and fall in love with a silhouette you never imagined you'd wear. Spend a few minutes in each dress, even if it's not the One. Identify which elements you like and dislike, then use that info to narrow the search. Pick a dress you'll feel comfortable spending an entire day in. Practice sitting, dancing, walking and kneeling if you will be doing that in a religious ceremony. Snap pics from the front, back and side so you can accurately compare gowns later. "Even better, take video!" This will help you remember how the gown moves; this is if the salon allows you to take a video, if not take pics.